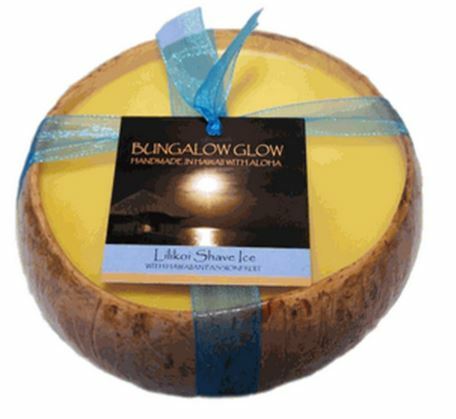 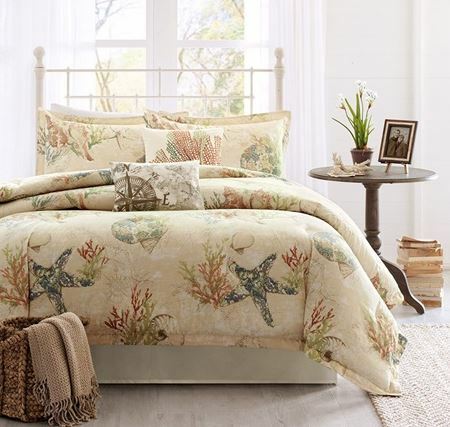 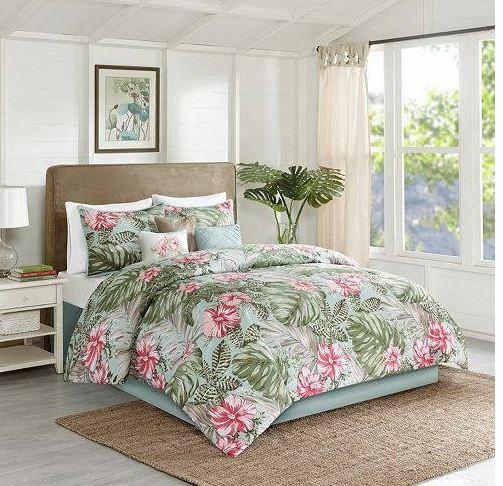 Hawaiian cottage style bedrooms have a warm, comfy and lived in feeling. 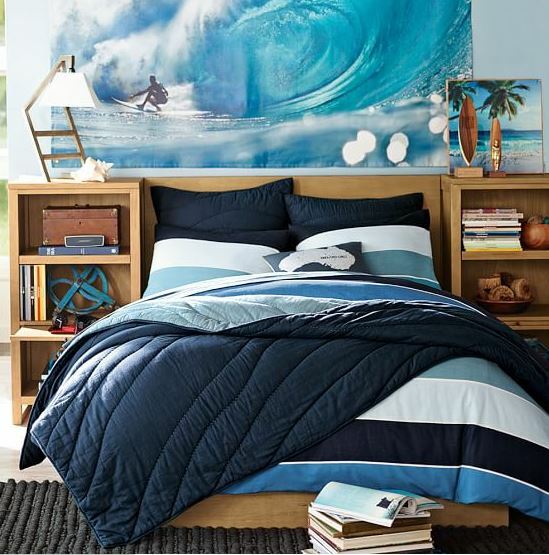 Today I’ve picked out similar styles of rooms. 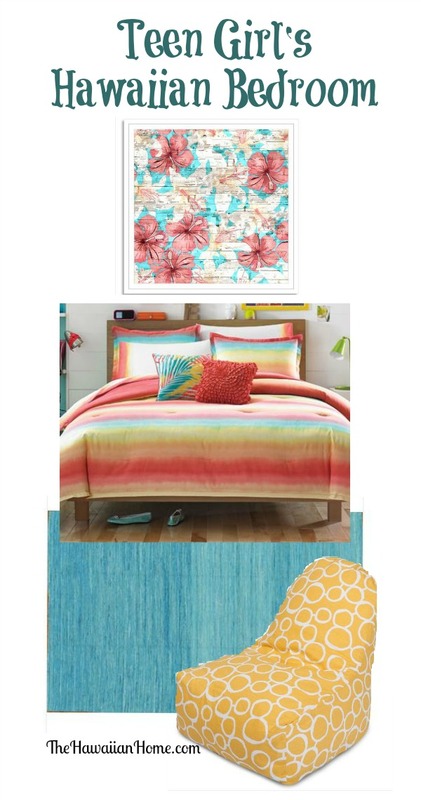 In fact, I believe it may be the same room, styled in two different ways. 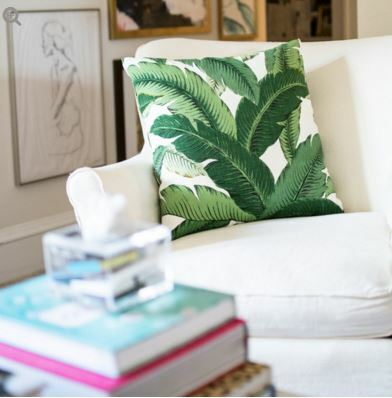 Either way I love both of the inspirational room. 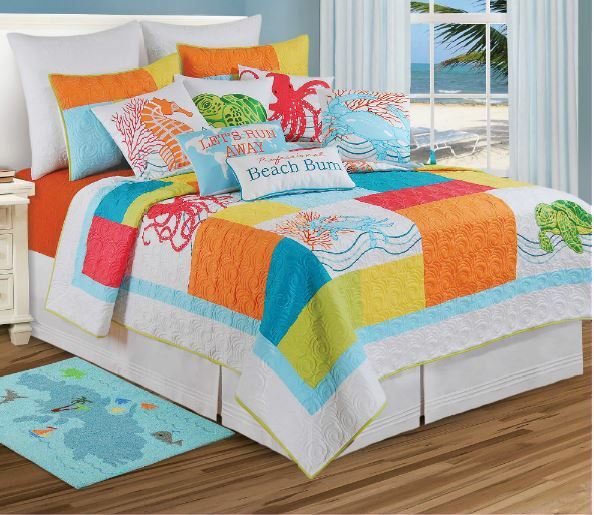 Here are their common elements. 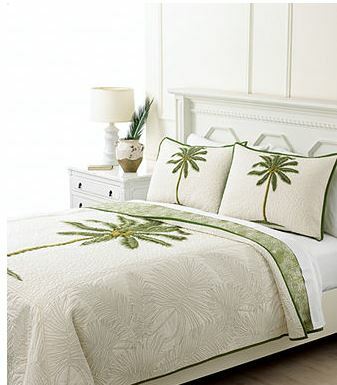 Woven Blinds Clean Tan Walls Solid Colored Bedding accented with tropical pillows. 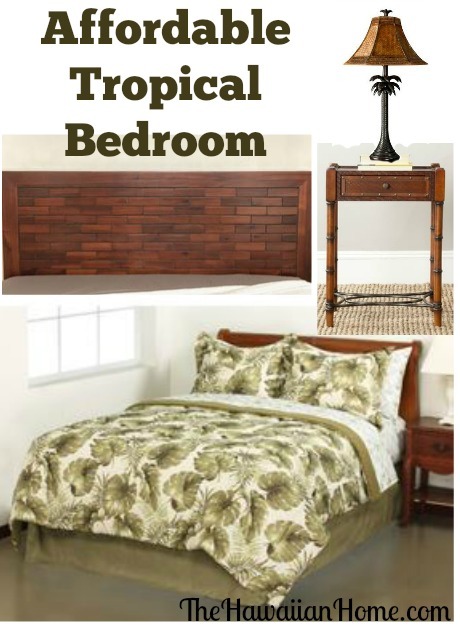 Beautiful Wood Floors. 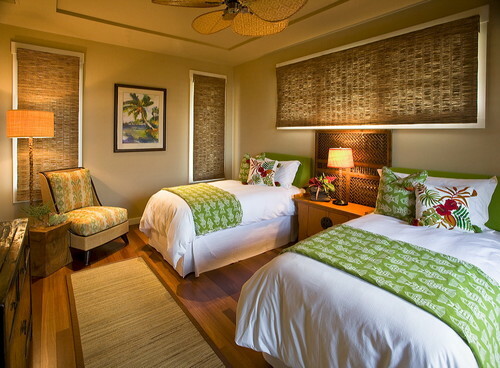 Seagrass Rugs Mix and Match Wood Furniture Hawaiian Bedroom by Kamuela Interior Designers & Decorators Fine Design Interiors, Inc Hawaiian Bedroom by Kamuela Interior Designers & Decorators Fine Design Interiors, Inc Which Hawaii cottage style bedroom do you like best? 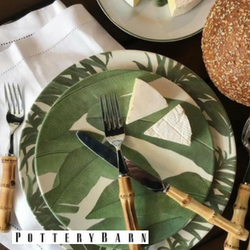 Hurry on over to Mintwood Home today and save 20% off during the Cyber Monday sale and get free shipping via code CM20. 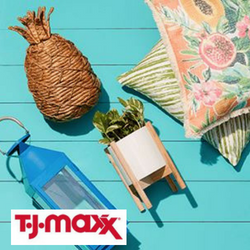 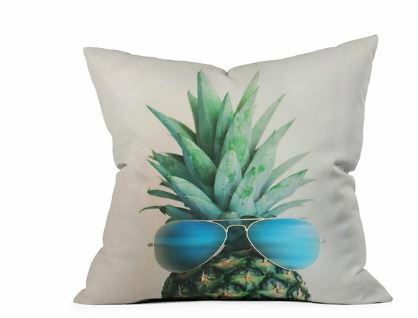 Perhaps you’d want to design your own custom tropical pillows. 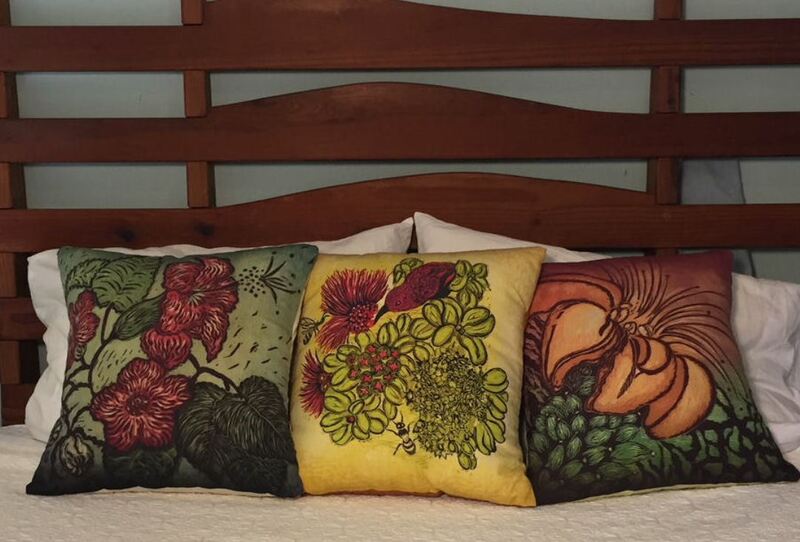 Choose the style, shape, fabric and finishing touches to your pillow. 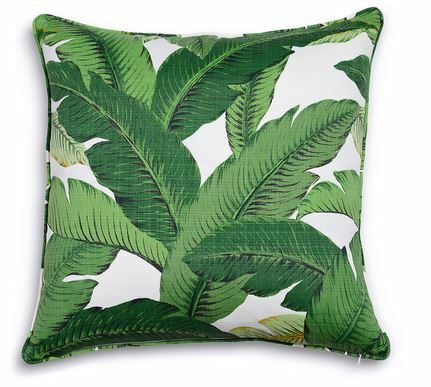 Swaying Palm Pillow View more palm print pillows. 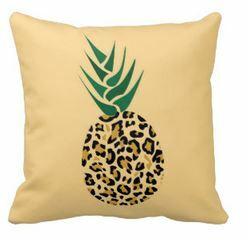 One of my favorite places to purchase pineapple pillows is from Zazzle. 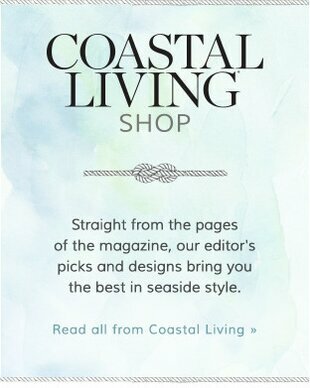 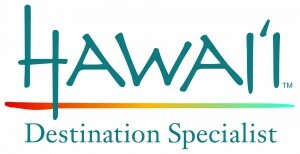 They have a nice selection and the prices are good. 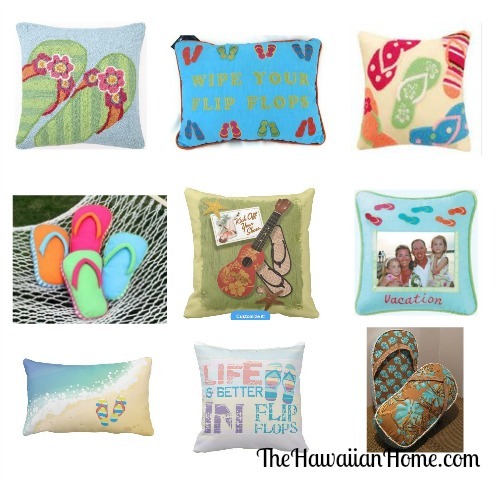 Here’s a few of my favorites: Hawaiian Pineapple Throw Pillow Graphic Pineapple Pillow Pineappleologist – oh that’s what I am! 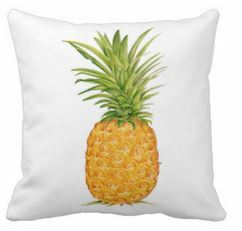 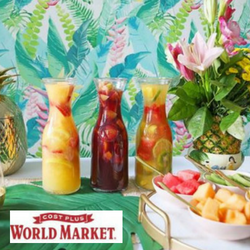 🙂 Pineapple Throw Yummy Pineapple Slices Keep Calm and Love Pineapple You may also like these tropical pillows.